The International League of Antiquarian Booksellers (ILAB) has put out a call for entrants to the 2018 ILAB Breslauer Prize for Bibliography. The winner of the last ILAB Breslauer Prize for Bibliography was Jon Gilbert of Adrian Harrington for Ian Fleming: The bibliography, which was published in 2012. The bibliography prize awards $10,000 every four years to a significant reference volume that documents scholarly works about books. 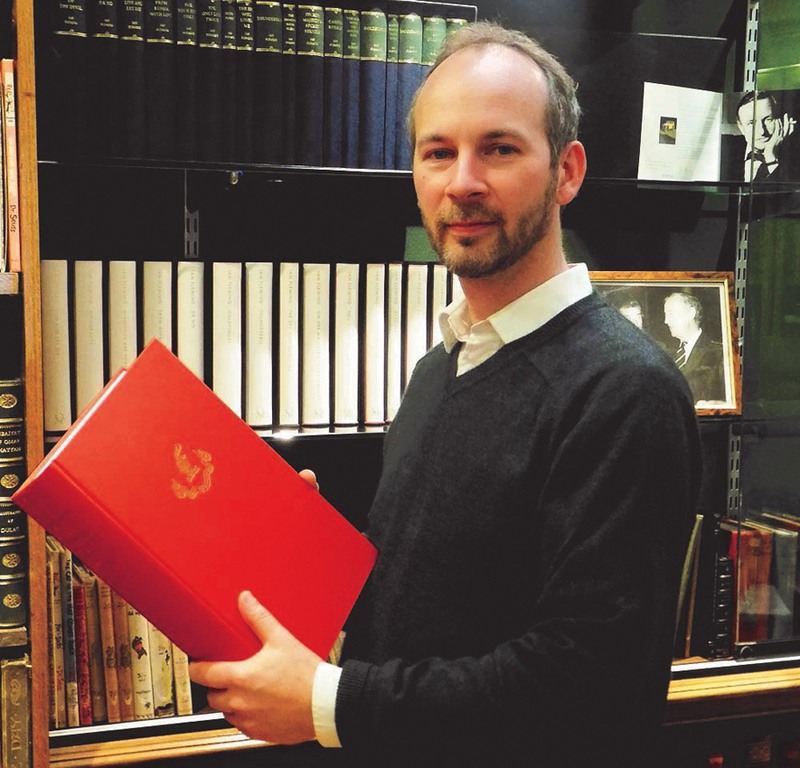 In 2014 the winner of the 16th prize was Jon Gilbert of Adrian Harrington for his study Ian Fleming: The bibliography. “Bibliographies are, if not the most important tool of an antiquarian bookseller, certainly one of the most important tools of antiquarian booksellers, librarians, scholars, researchers and collectors. It is therefore only befitting that ILAB honours a work in this scholarly field with a prize,” says former prize secretary Aroud Gerits, a Dutch rare books dealer. Italian bookseller Fabrizio Govi has now taken over as prize secretary and joins a jury comprised of Bettina Wagner (Bavarian State Library), Daniel de Simone (Folger Shakespeare Library), Yann Sordet (Bibliothèque Mazarine), Konrad Meuschel (Antiquariat Konrad Meuschel) and Justin Croft (Justin Croft Antiquarian Books). Submissions may be published in any language and in any part of the world between April 2013 and April 2017. All submissions must be available on the market. Entries close at the end of this month.